Before visiting Iran I have had phone conversations with the Georgian premier, Russia’s and Turkmen presidents to inform them about the agenda of my visit, Armenia’s Prime Minister Nikol Pashinyan said at a news conference on Tuesday asked whether during the visit reference was made to the supply of Iranian gas to Armenia. “It was not about new pipeline. Before my visit to Iran I had a phone conversation with presidents of Russia and Turkmenistan and Georgia’s premier and informed them the circle of issues I was going to discuss in Iran,” he said, adding that their approach in this issue is under Armenia’s limelight. Pashinyan said as a result of discussions, they agreed that the issue should have been discussed during his visit to Iran. 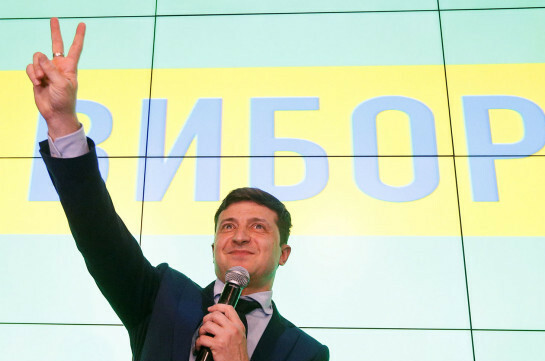 “The discussions will continue until final conclusion is made. 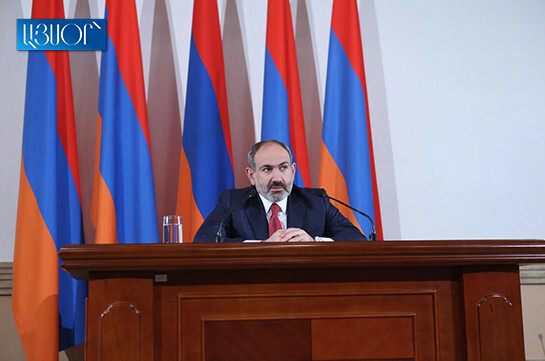 Our position is to continue cooperation in all possible directions and in all possible sectors,” Pashinyan said.